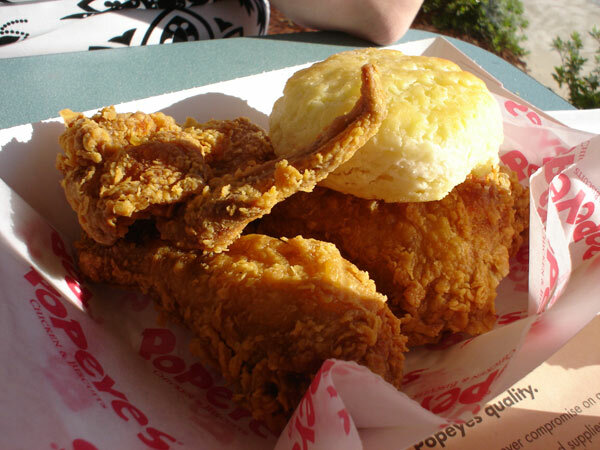 Photos and review of Popeyes Chicken and Biscuits restaurant located in Waldo Florida. Kinda of a KFC alternative. Just not as good. Chicken LOOKS good, just doesnt have the same good tasts as KFC. 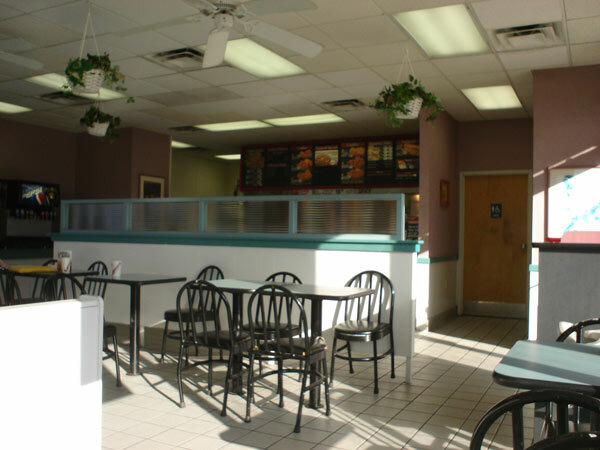 This Popeyes is located in Waldo Florida, but they are all over the place. OK to try once, but you’ll probably like KFC better.